Daedong Credit Bank is proud to be the first bank operating the Democratic People’s Republic of Korea (DPRK) to announce that they have a detailed set of written procedures against money laundering. Money laundering is an issue that is being taken more and more seriously by national governments, enforcement authorities, financial regulators, indeed any organisation responsible for tracking down illegal activities, these days very often related to terrorism and / or organised crime. “The integrity of the banking and financial services marketplace depends heavily on the perception that it functions within a framework of high legal, professional, and ethical standards. A reputation for integrity is one of the most valuable assets of a financial institution. Daedong Credit Bank does not support in any way the financing of illegal activities, Daedong Credit Bank’s success is built upon its own reputation. In this regard it is especially important that Daedong Credit Bank is completely open with correspondents and regulators. To this end, Daedong Credit Bank is proud to be the first bank operating the Democratic People’s Republic of Korea (DPRK) to announce that they have a detailed set of written procedures against money laundering. These procedures have been disseminated to every member of the bank’s staff via the procedures manual; the procedures are followed, and audited as being followed, on all transactions. Daedong Credit Bank is a joint venture retail bank based in Pyongyang. It was established in 1995 as “Peregrine Daesong Development Bank”. The Bank underwent a change of name and foreign ownership in 2000. It is proudly preparing to celebrate its tenth anniversary. Daedong Credit Bank is the first, by ten years, foreign majority held bank in the DPRK. The bank’s principal function is to offer normal “high street” banking facilities in hard currency to: foreign companies, joint ventures, international relief agencies and individuals doing business in the DPRK. 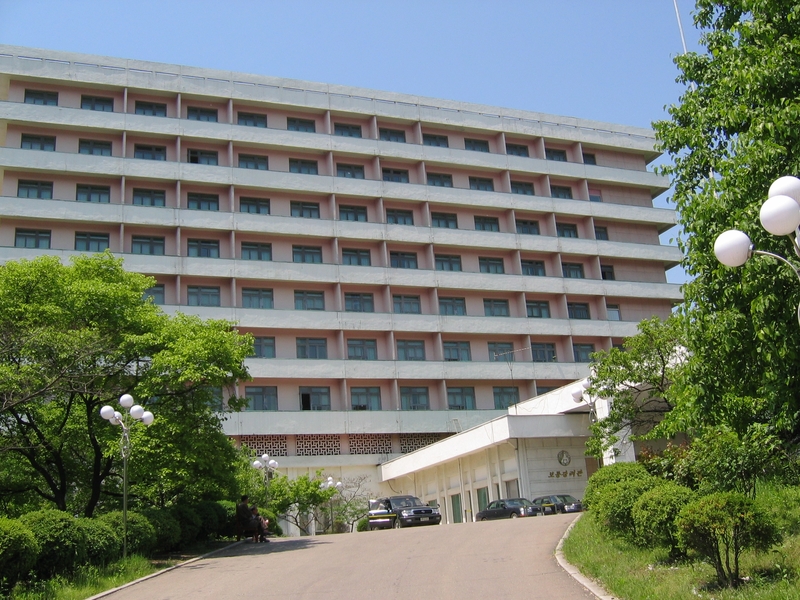 The bank has a significantly strong position; in relation to the future economic development of the DPRK, and it is the oldest established foreign invested commercial bank in the DPRK. It is the intention of the bank to capitalise on these advantages.